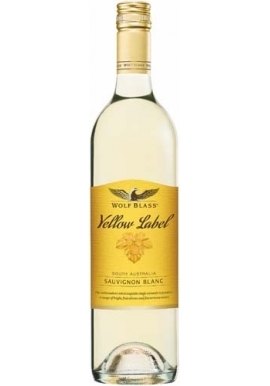 Buy 6 or 12 and Save! 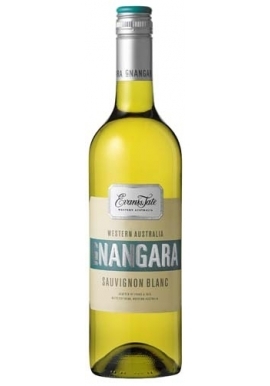 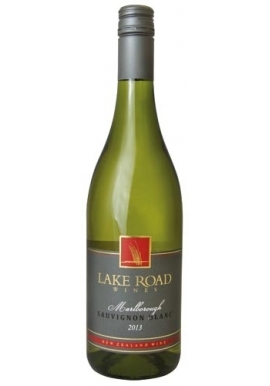 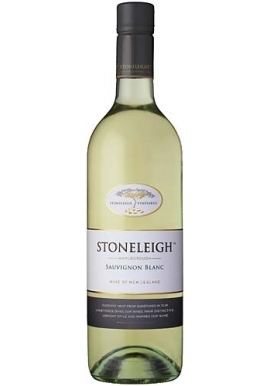 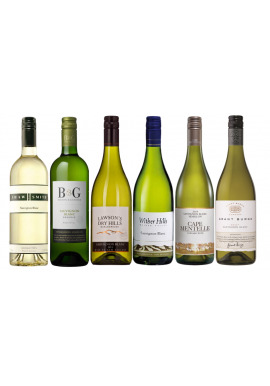 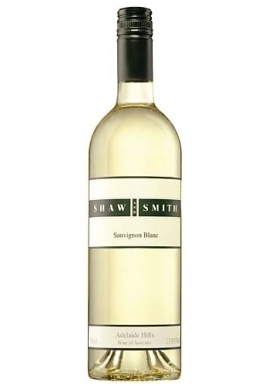 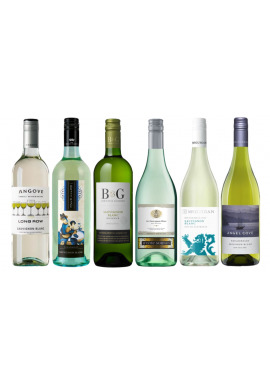 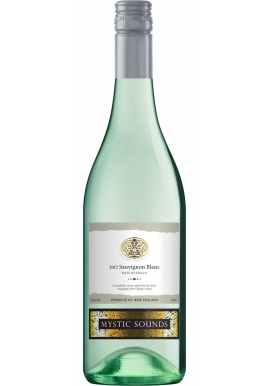 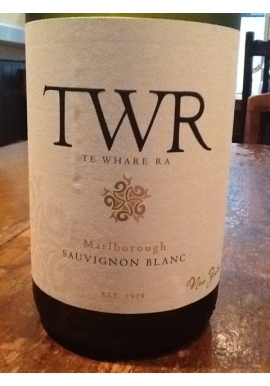 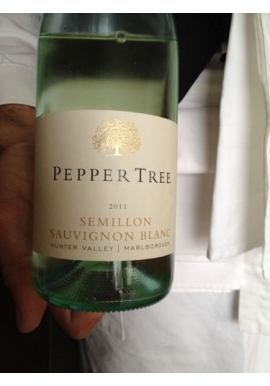 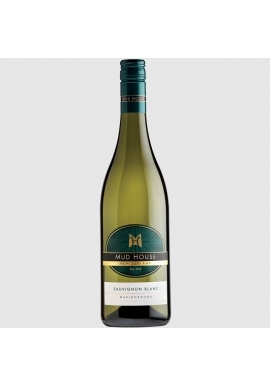 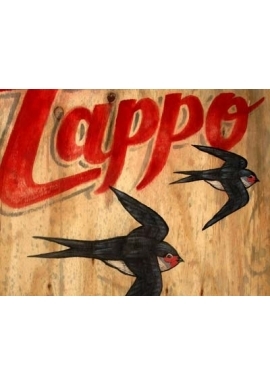 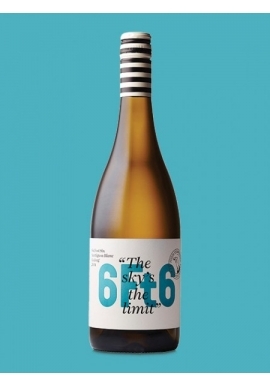 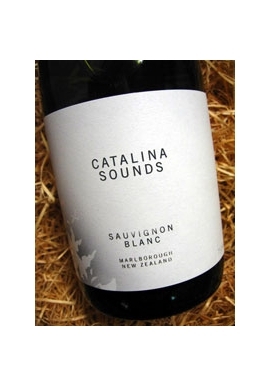 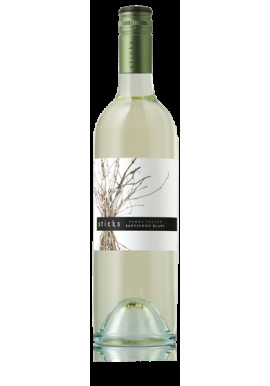 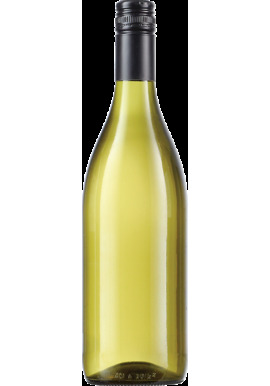 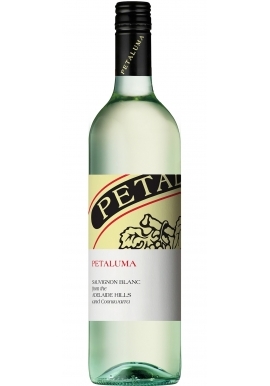 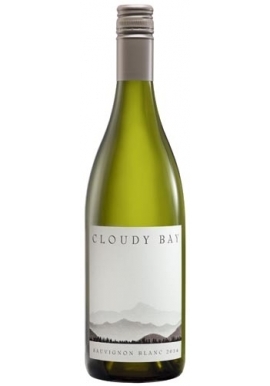 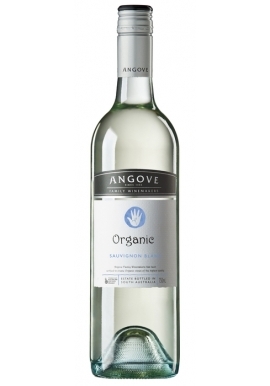 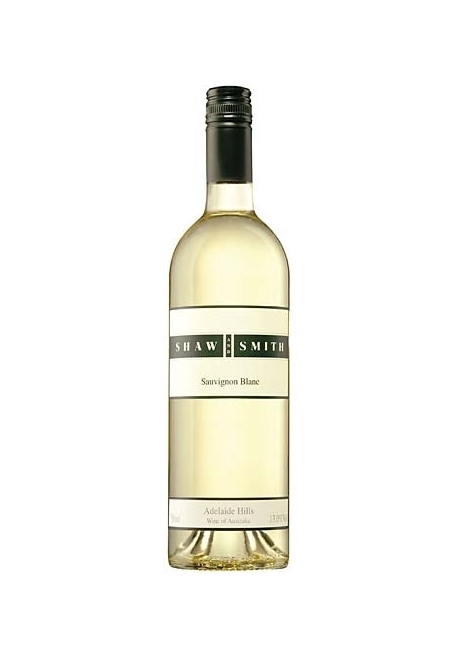 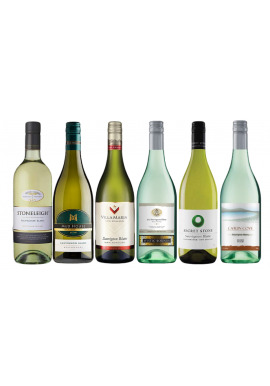 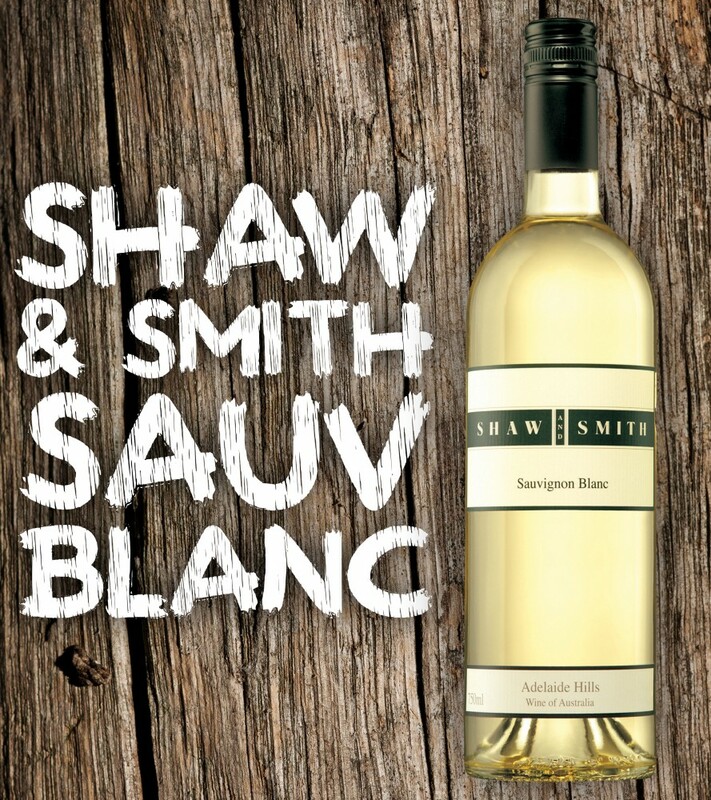 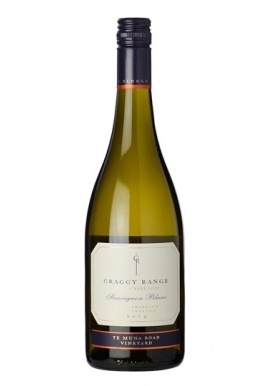 Australia's most well known Sauvignon Blanc, a real success story! 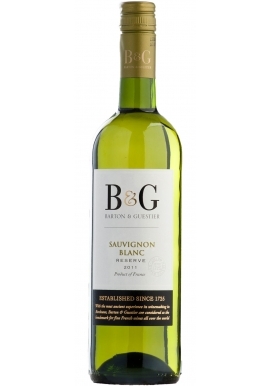 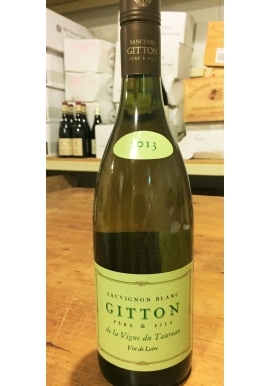 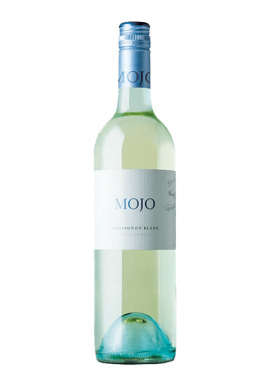 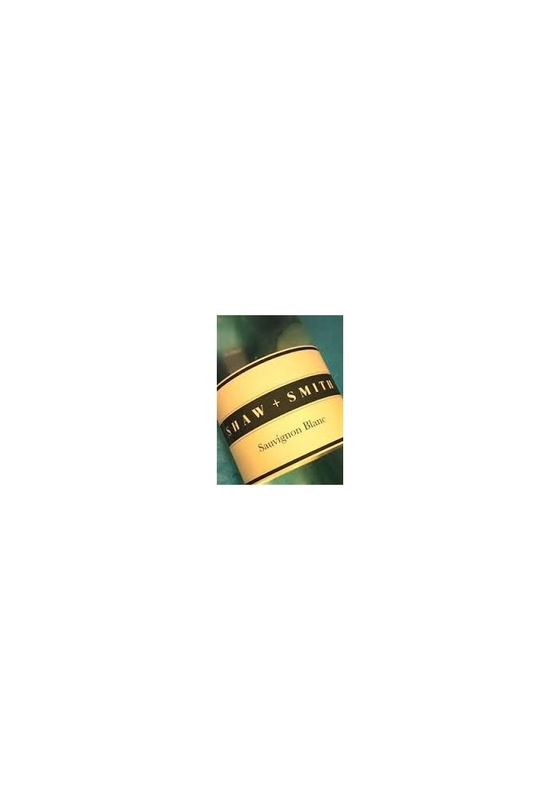 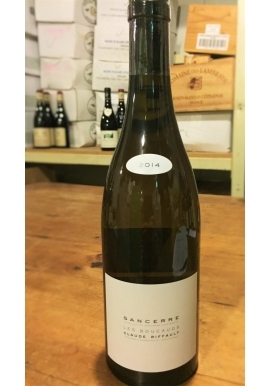 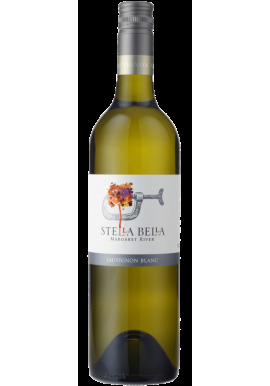 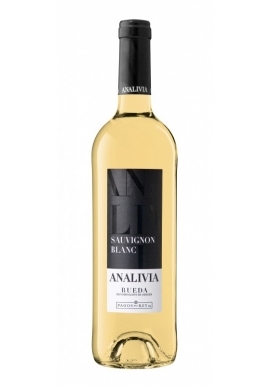 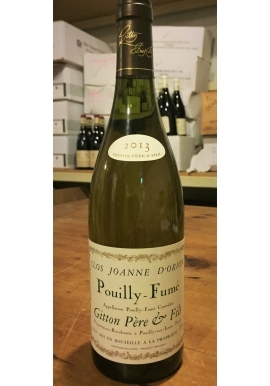 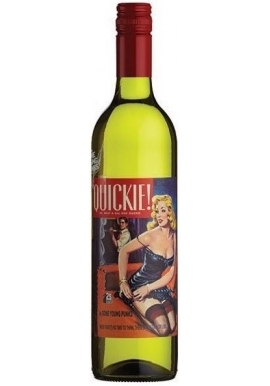 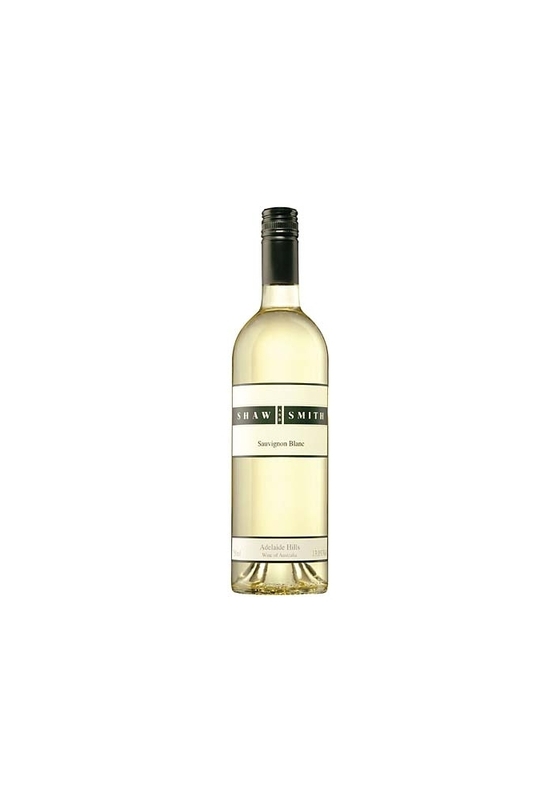 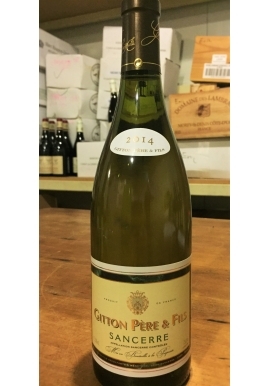 Soft perfumed scents of nettle and talc draws you in, clean, crisp and long in flavour, smooth, chalky texture with subtle kicks of sweet and sour fruit finsihing with a squeaky acidity.